This night light was broken when received. 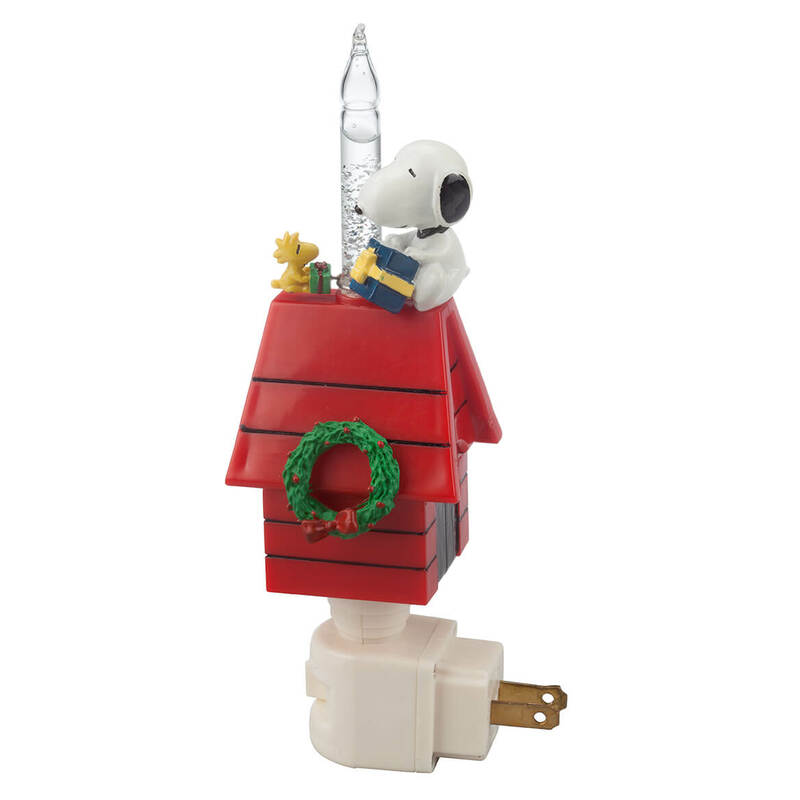 I had to Gorilla Glue Snoopy's head. I placed Snoopy and Sylvester in the oulet above the stove. To add with the decorations in the kitchen. 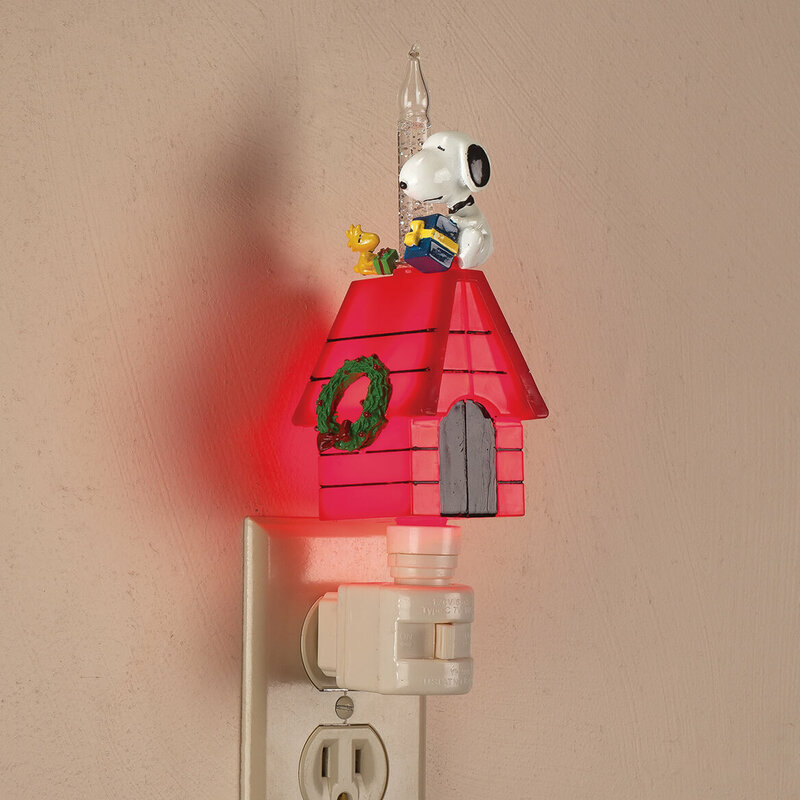 My son collects Snoopy items, and this is really neat. Grandsons are crazy over Snoopy at this time! I love Snoopy and Woodstock and try to add to my collection at least once a year. I love snoopy and the peanuts gang and I just had to have it . I have a friend that loves Snoopy!